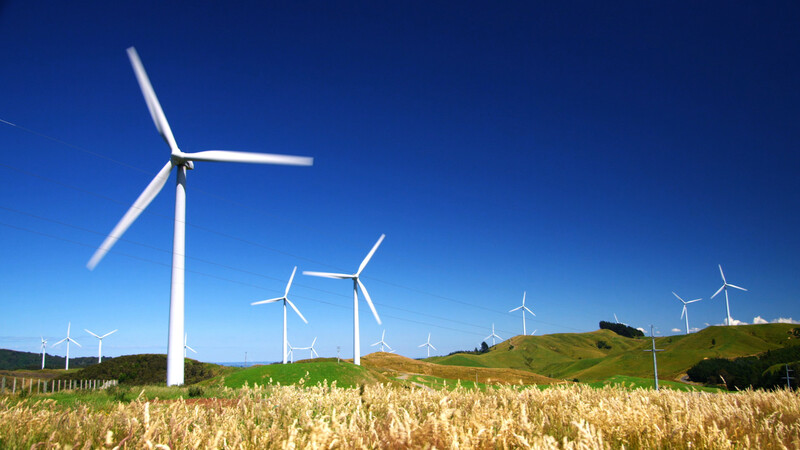 Wind turbines are one of the most powerful and widespread energy source all over the world. Actually humans used the energy of the wind centuries and even millennia ago. However modern technologies of wind power service became available with nowadays rapid industry development. The U.S. wind sector accured more than 100,000 workers in 2016. It has been one of the fastest-developing and expanding industries in American for last decade. It has huge meaning not only for economics and businesses, but also for labor marker. 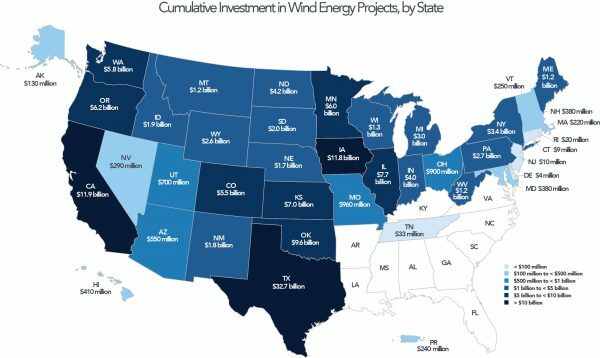 Wind turbines increase U.S. industry growth and U.S. competitiveness. Wind power industry has an annual economic impact of about $20 billion on the U.S. economy. The United States nowadays have can strongly compete in the globally clean energy economy. One of the biggest reasons why wind technologies are so popular is that they are environmentally friendly. Wind turbines don’t pollute air and surrounding. Producing of electricity trough them doesn’t require huge ammount of resources and costs on them. It also gives great opportunities for users of wind energy. It has much lower price then any other selling electrical source. Moreover due to its inexhaustibility the price is always stable. Another advantage lies in the convenient placement of wind turbine plants. They can be installed even on existing farms or ranches land and they won’t cause problems for people living next to them. As any energy produsing facility, wind turbines need proper maintenance. First of all, it is important to know important facts about wind turbines construction and principle of their work. Wind turbines have a simple principle of work. 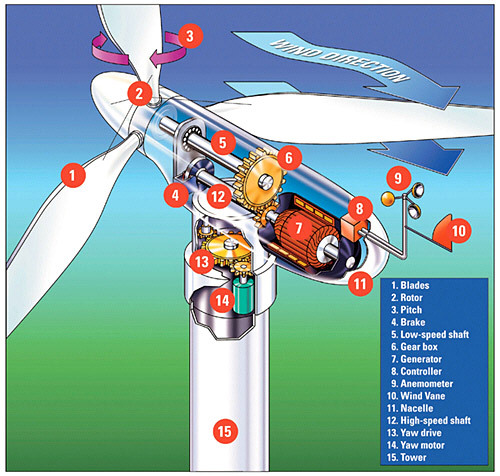 Standart wind turbine has two or three propeller-like blades turn around a rotor, that is connected to the main shaft and creates energy. Wind turbines can be placed on land or offshore in large bodies of water: oceans, seas etc. Generally, modern wind towers can reach a height of almost 300 meters. So maintenance is rather hard and dangerous for technicians. When it’s necessary to change gearbox oil, they have to conduct wires of service equipment through all the lenth of tower by hands. That is not only hard work, but also an operation that will take not less then one day. 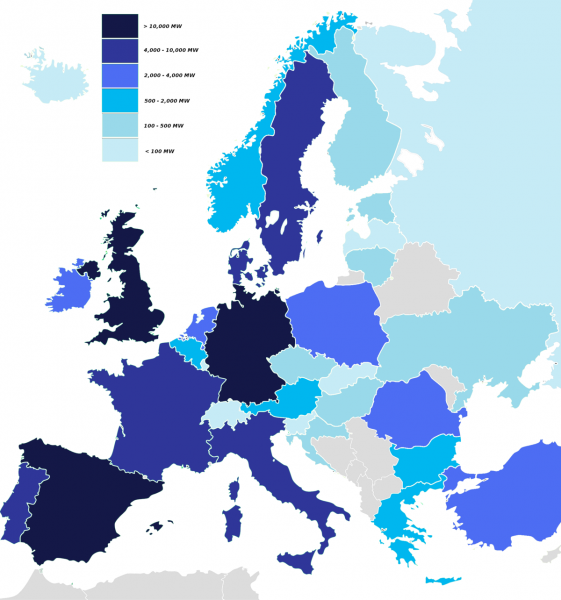 Long term stop of wind turbine engine means significant loss of costs and electricity. Not mentioning the fact, that wind farm can count in total dozens of maschines. 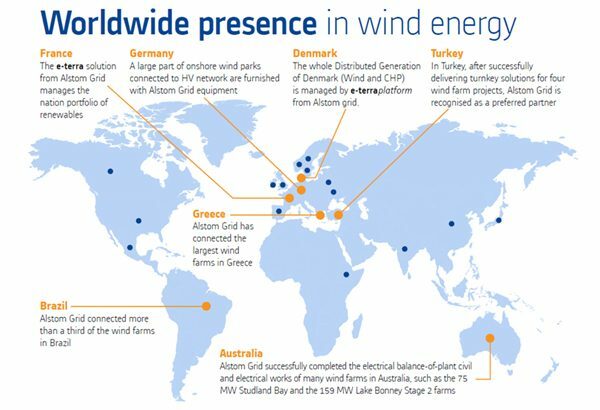 There are new technologies that can facilitate wind power service. Of cource big service companies have lifts that makes gearbox oil change and other operations much easier. But GlobeCore company invented alternative option. GlobrCore engineers designed special mashines that enables easy and quick maintenance. Maintenance with both units take less than one hour. CMM-G is a wind turbine oil changer that enables number of automatic treatmens: oil changing, gearbox fushing, oil draining and other. This mashine can operate with wind turbines hight up to 105 meters. CMM-GL is a smaller and and more compact configuration of wind power service mashine. It is aplicable for turbines up to 60 meters.